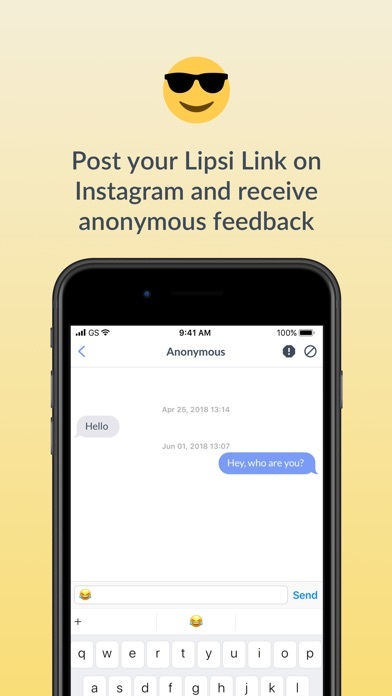 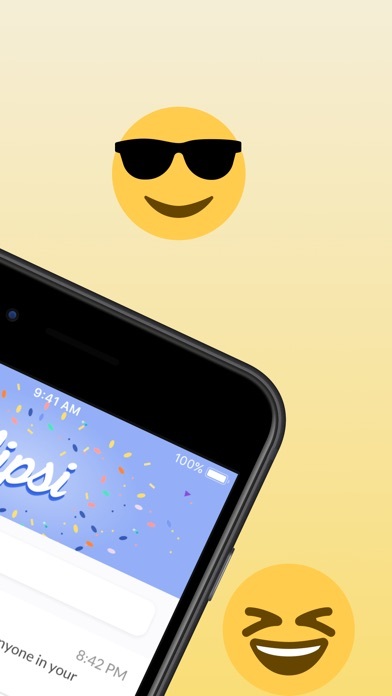 IOS App Developer: Lipsi Software Development Inc. 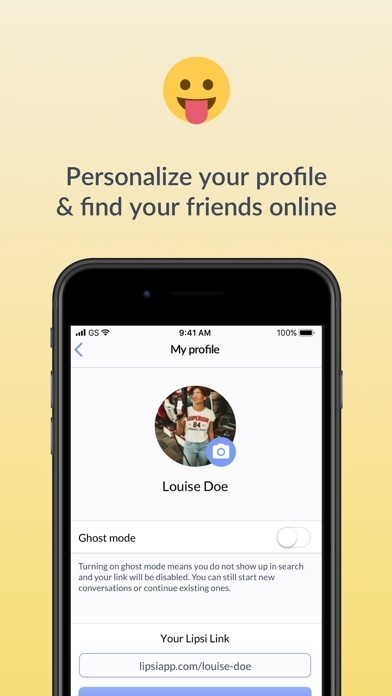 This app is so cool.. you can talk to your crush or anyone else without them knowings it’s you!! 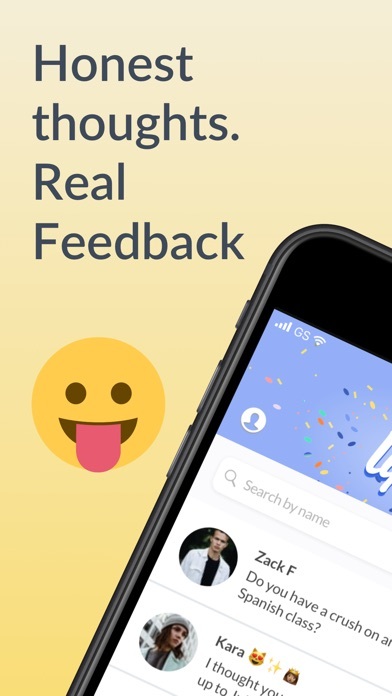 please let us change our lipsi links, it would make the app so much better. 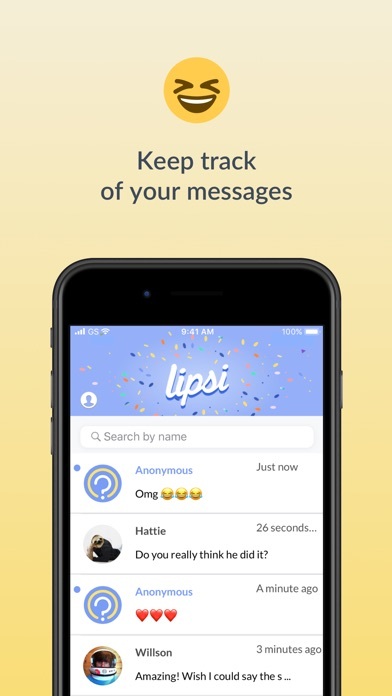 More IOS Apps by Lipsi Software Development Inc.